THIS IS FOR ALL WRITERS AND WORD CREATIVES OF ALL TYPES, GENRES, EXPERIENCE LEVELS. 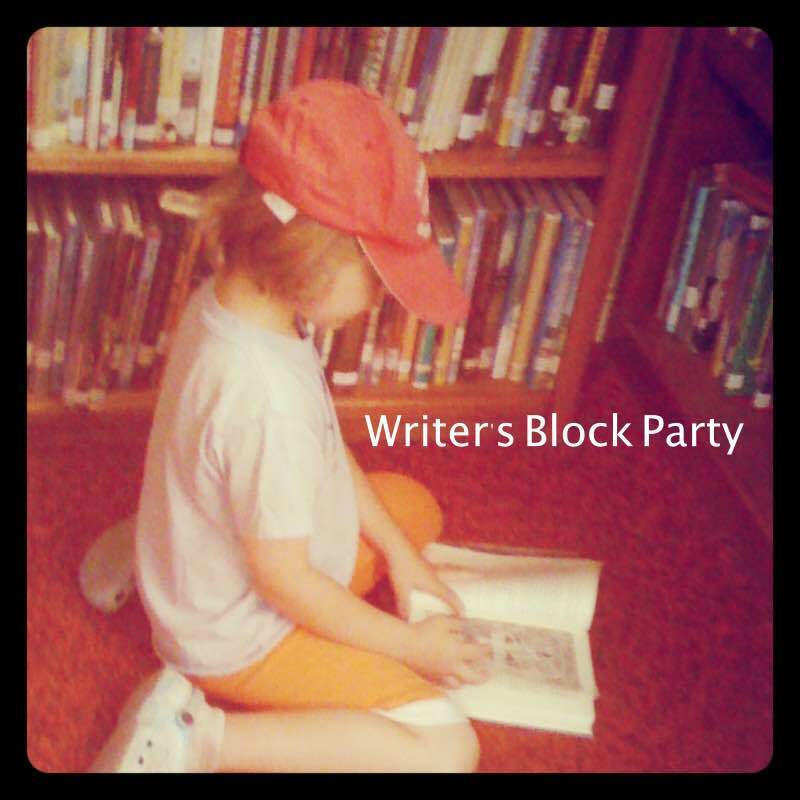 Taking things a step further, in the Fall of 2016, I started holding in real life gatherings for Writer’s Block Party. Our first two sets of sessions was at the Tompkins County Public Library (as a library sponsored program) and now we are gearing up for another round at the Sacred Root Kava Bar and Lounge. Next we will be gracing Za Za’s Cucina Italian Restaurant for our summer set. These sessions have evolved as I honed my facilitating skills and experimented with different ideas and had contact with the wonderful writers who showed up. I’ve gone from being terrified of partaking in any kind of real-life, public writing workshop or group to creating my own that grows along with me. I am eternally grateful to those that have been brave enough to take the plunge alongside me. Because none of this is possible without you. I will use this page to document our plans for each session as well as what actually happens- ha! I’m thinking this will be useful for people who are unable to attend or want to get their feet wet or for folks who missed a session and want to stay in the loop. Feel free to play along at home!